This show is based on a "shuffled" list from my wife Claire's iPod while on an hour long drive to a jazz club one night. The choice of tunes and the flow of the music makes you wonder if a shuffled list is really random. Enjoy tracks from Miguel Zenon, Keith Jarrett, Joey Calderazzo and more. I think the Michael Brecker track here is brilliant. This show pays tribute to the latest Jazz Masters as bestowed by the National Endowment for the Arts (NEA). We hear from Anthony Braxton (sax), Richard Davis (bass) and Keith Jarrett (piano). Also on this podcast are new releases by violinist Jason Anick and drummer Matt Wilson. We bring on the funk to close out this podcast with Actual Proof from Herbie Hancock. A birthday tribute to guitarist John McLauglin and a set of British jazz musicians comprise this weeks show. Mahavishnu Orchestra was my first introduction to jazz, so John McLaughlin's birthday has a special meaning for me. We hear his Mahavishnu and Shakti projects before going back to his English roots. 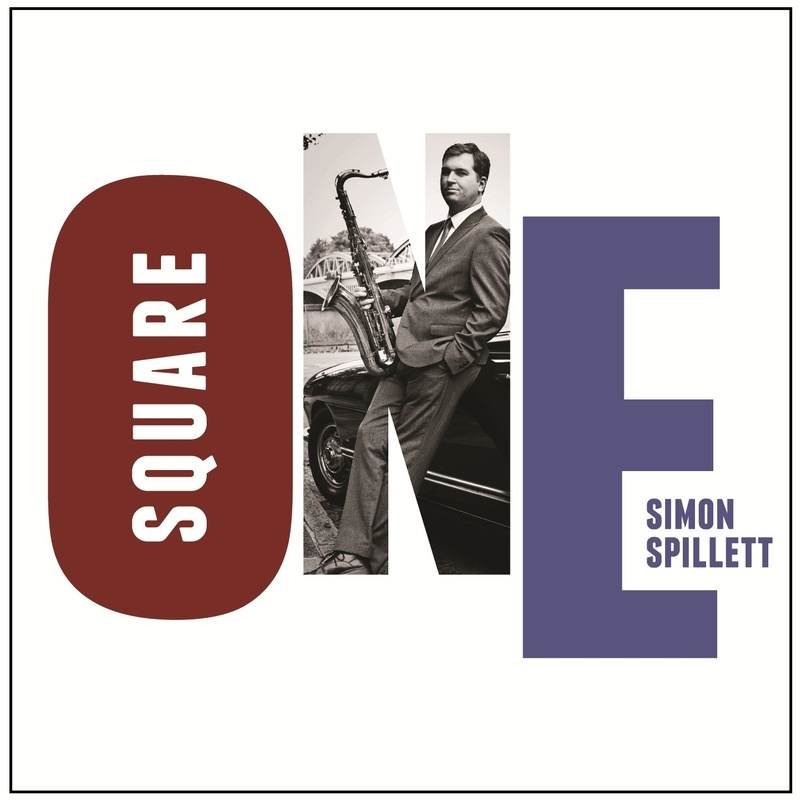 Then we hear from some great jazz artists from across the big pond in Simon Spillett and Gary Reader. We finish the podcast with Greg Abate who frequently tours England as well. This is Part 2 of the jazz album releases for 2013. I don't want to call this a Best Of list because even though I listen to a lot of music, there were so many albums that I have not yet heard from last year. That being said, we will hear from bassist and band leader Dezron Douglas, hailing from Hartford, to start this show. Gregory Porter put out his second album, and its a good one. Gary Smulyan is heard playing some Italian classics. Rudresh continues with his fusion sounds. Russ Kaplan weaves the story of Homer's Odyssey, and Lovano put out another with his Us Five group. Wayne Shorter's much anticipated album was released with rave reviews. We play the highlight of that album, an extended piece with a wind ensemble accompanying Shorter's great quartet.